A leaky faucet is an annoying but common home problem that can disrupt your beauty sleep and rack up your water bill. Even a small leak can send three gallons of water down the drain a day. Leave it that way for a year, and you’ll have wasted enough water to fill a swimming pool. 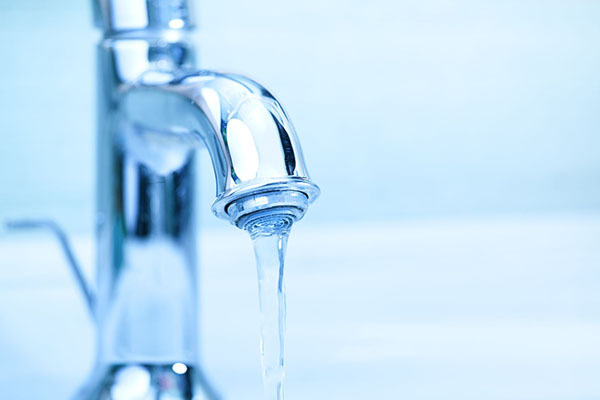 Let’s look at some of the most common causes of a leaky faucet and how you can fix them. One problem that occurs mainly in cartridge faucets is a loose or worn-out O-ring. This is the small disc that’s attached to the stem screw that holds the handle of the faucet in place. A bad O-ring will cause the faucet to drip near the handle. A leak in a cartridge faucet could also be due to the cartridge itself, which may need to be replaced. You’ll need to make sure you have a matching replacement cartridge to swap it with. If the leak is coming from the pipes underneath the sink, the cause is most likely a broken pipe or fitting. That’s when you know it’s time to call in a professional plumber. Although each of these symptoms generally has a different cure, here are the steps you’ll need to follow if you plan to tackle your leaky faucet on your own. Step 3: Plug the drain with a sink plug or rag. You don’t want to lose any parts down there. Step 8: If steps 1-7 don’t work, it might be in your best interest to call a plumber to come inspect the issue. If you’d like to stay protected from plumbing issues like leaky faucets in the future, American Home Shield offers home warranties with flexible coverage for what you need for your home.